Capital of physical therapy in the Capitol. 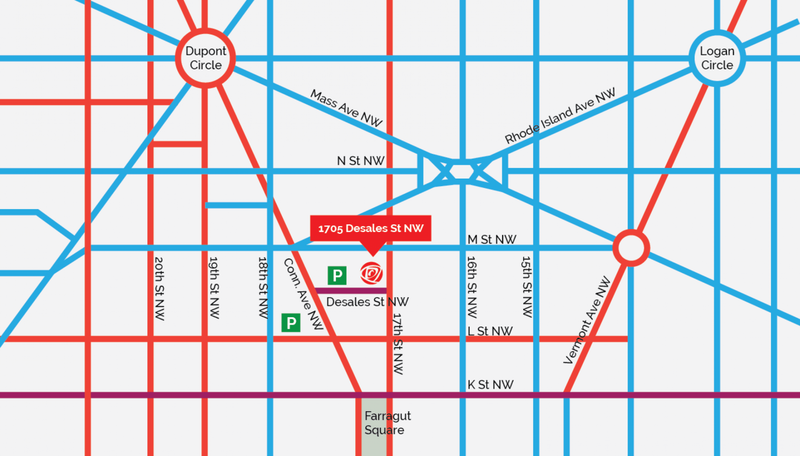 We're conveniently located in the heart of DC. We provide one-on-one, one-hour appointments with a licensed therapist--never a technician. Our therapists have additional training in specialized techniques not available anywhere else in the area.